I moved to the Philadelphia area in sixth grade. Coming from southern California, I had trouble finding friends who loved football as much as me. The first Tuesday morning at my new school in the Philadelphia suburbs, all my classmates were talking about the Eagles performance against the New York Giants the night before. I thought I was in heaven. I finally lived in a place where other kids cared about football! To each their own, right? My friends and I devoured every news article about the Eagles. At the lunch table in high school, we debated the team’s prospects for the coming year. Sundays meant watching the Eagles…period. Silver Linings Playbook pretty much captured life as an Eagle fan in the Philadelphia area. Here we have a cause that everyone in a town is passionate about – the Eagles. And a longtime legacy of disappointment. As loved as the team is, they could never deliver us the championship we so craved. Since the Super Bowl started in 1967, we had reached it twice and both times in defeat. Eagle fans do not have the best reputation in the sports world. They are known to be boorish, ill-mannered, and at worst violent. America’s version of soccer’s hooligans at times. That may be about to change, though. The Eagles’ Super Bowl victory Sunday night shows how the process of change in a fan base’s psyche that mirrors what can happen in psychotherapy. I wonder if we coped with wanting the Eagles to win in the face of so much disappointment by adopting a belief about the team and ourselves. Something like: “We don’t deserve a championship”. That may sound ludicrous but it’s one way to protect ourselves in the face of hopes being dashed again and again. Although we, of course, wanted to win the Super Bowl more than anything the consistent falling short was too painful to just let happen. By coming to believe that we were undeserving of a title we could shake our fist at the cruelness of our fate. The bad behavior mentioned earlier could actually be a way to comply with this belief. The outcome of such mayhem only reinforced the perception that Eagle fans behave too badly to win a title. I have to think that at some level us Eagle fans knew this too. All of this is similar to what a kid has to do when a parent is unable to parent them. The child gets disappointed over and over. He has to create a belief that lets him keep his faith in his parent. So a kid who’s parent hits him for ‘misbehaving’ may misbehave even further to comply with a belief that he deserves to be hit. If he is deserving of getting hit by a parent then the parent is doing nothing wrong. The kid can keep his faith in the parent. Now, the Eagles are World Champions! Fans get to have the kind of corrective emotional experience that can disconfirm their belief in being undeserving. Being super bowl champions and feeling undeserving of a title don’t go together. Of course when Chris Collinsworth kept touting the Patriots’ virtues in the broadcast, many Eagle fans grew irate. This may have been due to his reinforcing that implicit belief that we don’t deserve what the Patriots supposedly deserve. After we won, however, there have been few, if any, complaints about how Collinsworth favored the Patriots. This may be a sign of believing something new about us and our team: We are deserving of a championship. It will be interesting to see if we earn a new reputation in the sports world if this new belief about our team and ourselves continues. Maybe there’ll be no throwing of batteries, or booing of Santas. In its place may just be ardent – and hopeful – support because we know victory is possible. Psychotherapy works in similar ways when it targets longheld beliefs meant to explain and cope with distressing repeated experiences. I had to draw a parallel in this moment. 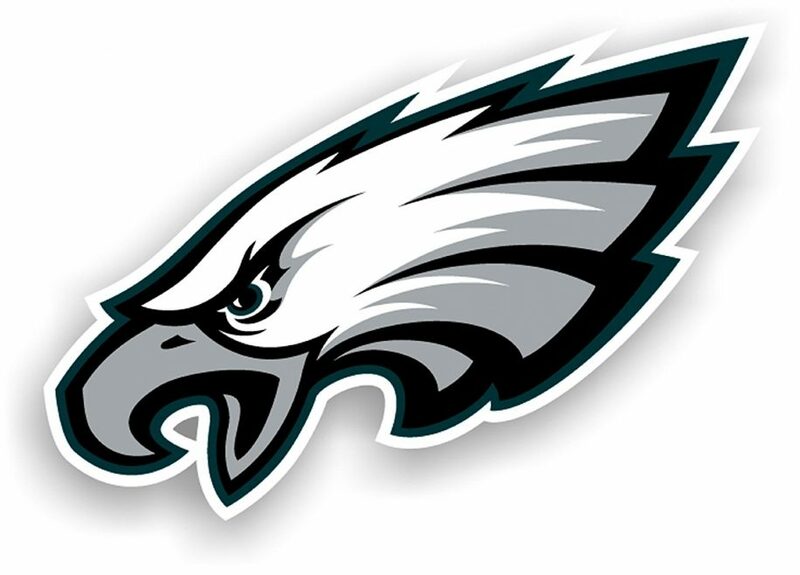 E-A-G-L-E-S…Eagles! Jay Reid is a Licensed Professional Clinical Counselor (LPCC). If you are interested in exploring the process of change in beliefs please contact me for a free 15-minute phone consultation.